Websites are increasing every day and even the bounce rate of many websites is increasing. Online users are looking for more interesting content on the website. Not many online websites are able to produce engaging web content for the customers and it becomes quite difficult for the website owners to reduce bounce rate of customers. Bounce rate is nothing but the time spent by a user before triggering any other website request. It is calculated specifically as per session request. He is also considered to be a metric that measures the number of people landing to your website and staying on the page for a specific amount of time. 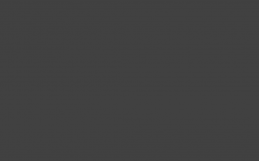 How can bounce rate be calculated? Bounce rate can be calculated by using Google Analytics tool. 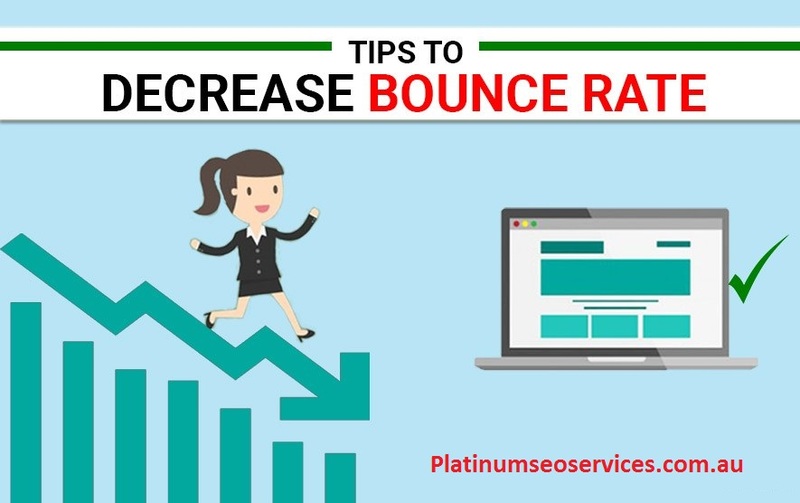 A higher value of bounce rate means that your website visitors are not staying on your website for a long time or not been able to find out what they want from your website visit. There are various factors that can impact bounce rate. The websites that have lower bounce rate are able to produce more revenue such as e-commerce websites. There are certain modifications required on your website in order to get a lower bounce rate. You may need to make few considerations and need to check how users interact with your website. Higher bounce rate is always a major concern for many industries and needs to be rectified quickly because this can seriously impact your Search engine rankings and online traffic. One of the best available solutions to lowering bounce rate is by publishing high-quality content on your website. Online visitors pay a lot of attention on website content and whether it contains interesting facts, genuine information and animations. People are looking for websites that are designed in a better manner consisting of innovative text, messages, images and videos, compared to traditional websites. If the bounce rate of your website is high then you need to develop a good relationship with your audience by providing them interesting web content. Many SEO in Melbourne companies are also emphasizing on ensuring web content is made from interesting facts. Another important thing to ensure that can help lower bounce rate is by making your website content more readable. It can be done by using big open spaces and keeping font clean and simple. Such small tweaks in your website layout will only help you get a better user experience. The key components to calculate a bounce rate is by checking the number of people visiting each of your website pages and checking bounce rate of your webpage. Adding internal links can also help in storing valuable information about related content. The second thing to figure out is where customers are spending time. The key to a lower bounce rate is to understand which pages need modification or changes and figuring out where customers are spending more time. It is always important to get quality customers compared to quantity. Looking to get a good bounce rate for your website? 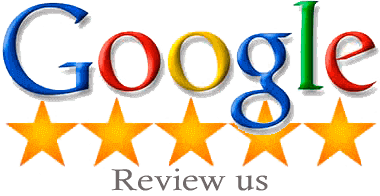 If yes then now is the time to look for quality SEO in Melbourne from companies such as Platinum SEO services. It is amongst the most well-known companies in town which is capable of producing a result and also marketing website of the company. Choosing Platinum shall give you access to professional services that are focused and result oriented.